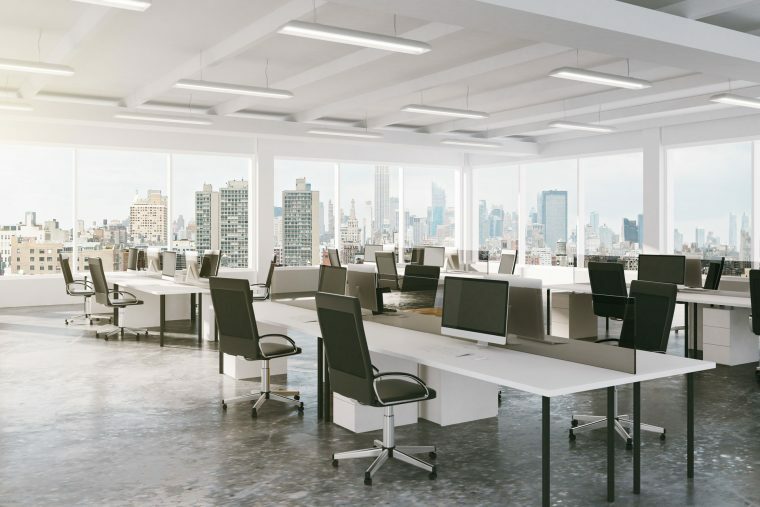 Renovating your commercial space is advisable, particularly if it does not provide a favourable working environment anymore. From simple additions to a complete redesign, the changes you will make in your workplace will affect your team’s productivity. Focusing on the most important elements is ideal to get the best out of your office renovation project. Create a plan that will improve the appearance of your office. Repainting, rearranging the workstations and adding new furniture are good ways to create a more relaxing atmosphere. Your employees should always feel comfortable, as this can boost their productivity and efficiency. You can add new air conditioners to keep your workers at ease, particularly during summer. Design your office with your employees’ comfort in mind. Consult The Caretakers to come up with a good office design. Our renovation specialists can give you more ideas on how your office can become better. The materials you use in renovating your office may affect the health of your workers. Choose environmentally friendly paint and try to avoid hazardous materials like asbestos. If you are planning to add carpeting, be sure to draft a good maintenance plan that includes regular cleaning. Invest in ergonomic chairs to keep your workers comfortable. Safety is a primary issue in construction or renovation sites. Make sure the contractor complies with existing standards and building codes to avoid accidents. Have an engineer check the structural integrity and the quality of work, particularly the wiring installation. Make your office more efficient by installing energy-saving appliances and lighting fixtures. You can replace traditional windows with glass panels to let natural light in and save more electricity. At The Caretakers, we suggest that you focus on the benefits of commercial renovation to your employees. Take note of these elements when planning your next remodelling project.